This Holi, STEP UP and RAISE YOUR VOICE for female empowerment! 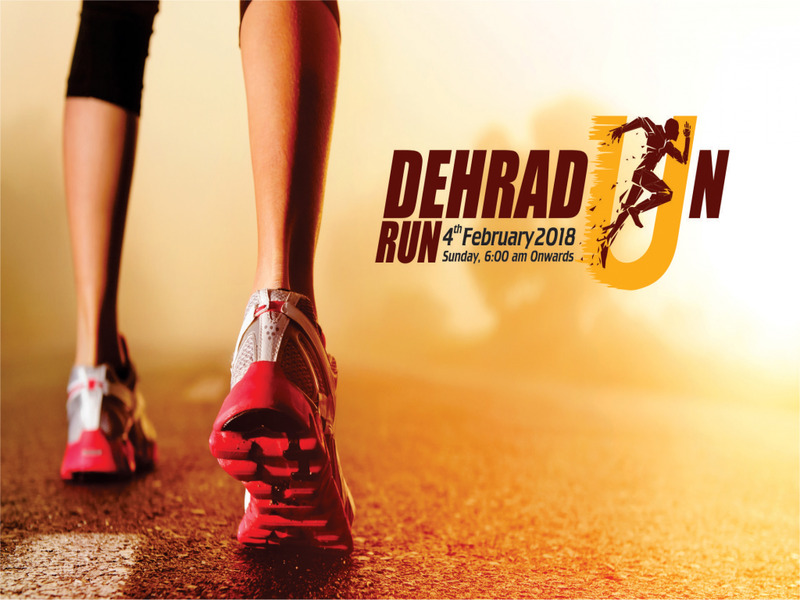 Join us for the 2018 Dehradun Run for a day of colour, cheer and compassion as we pledge towards building safer spaces for women in our city. Be thrilled by the live performances, exhibits, games and more lined up, all while being part of a run that aims to FIGHT GENDER INEQUALITY. Prospur Events invites you with your family to be a part of this noble cause on 4th February 2018 at Parede Ground, Dehradun, Uttarakhand.